Music has become almost as important to videos games as the story. Here you will find tracks from many of our favorite games and discussions on our love of video game music. 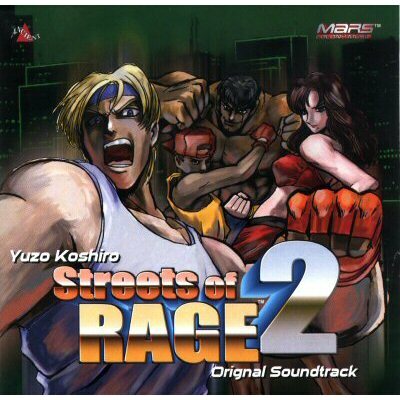 So after reading through Nick’s article on Streets of Rage 2, I really got all nostalgic and went searching for my OST from the game. 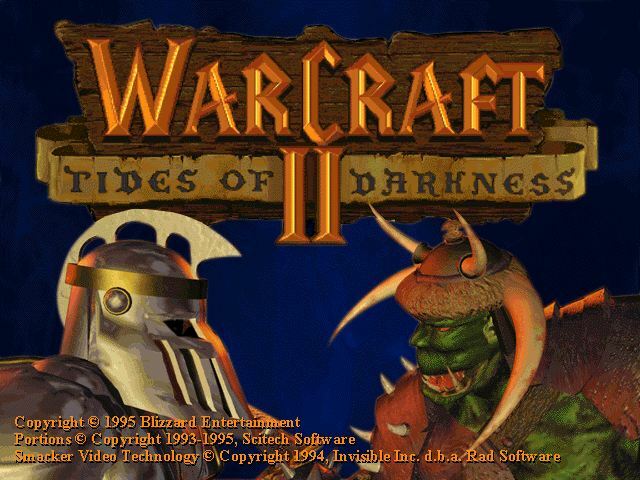 I remember this and Sonic 2 were the two games I played constantly on the Sega Genesis. Everything about this game is well done, but I specially love the music and wanted to share it with the OG Nation. 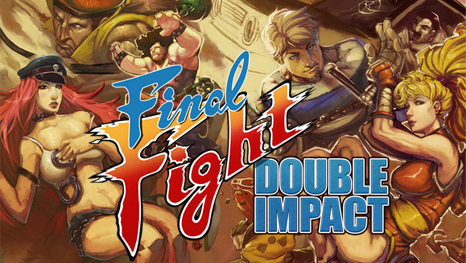 For those who never played Final Fight Double Impact it was released for download a few years ago for XBL and PSN. Final Fight Double Impact featured HD-filtered graphics and remixed music, composed by Simon Viklund. 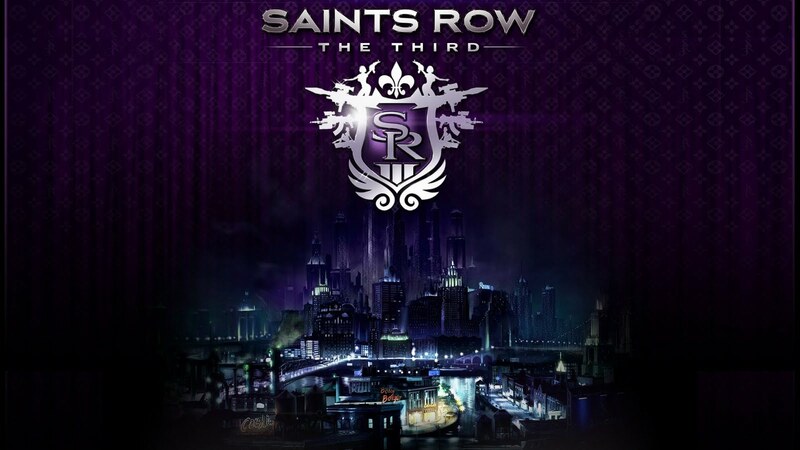 You can download the soundtrack free. My favorite track is Level 4-2, it’s my ringtone. 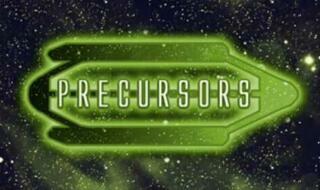 Here is an awesome remix from the masters over at Overclock Remix. 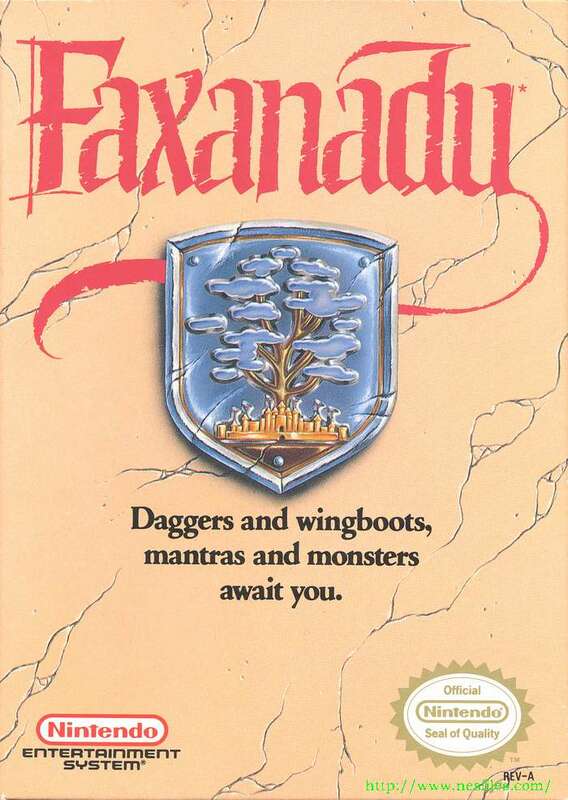 This remix features music from the Japanese version of. 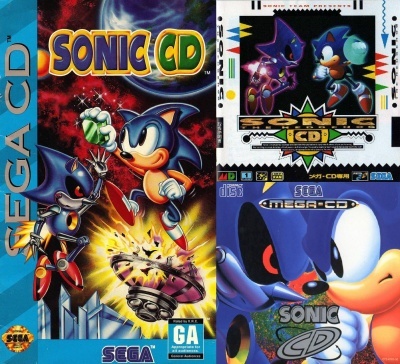 Sonic CD. This is pretty cool. This is a video of the game beat hazard being played with the OverClocked remix song of Super Mario Bros 2. We love video game music and remixes here at Obsolete Gamer so we want to profile some of the ones we have come across and enjoy. 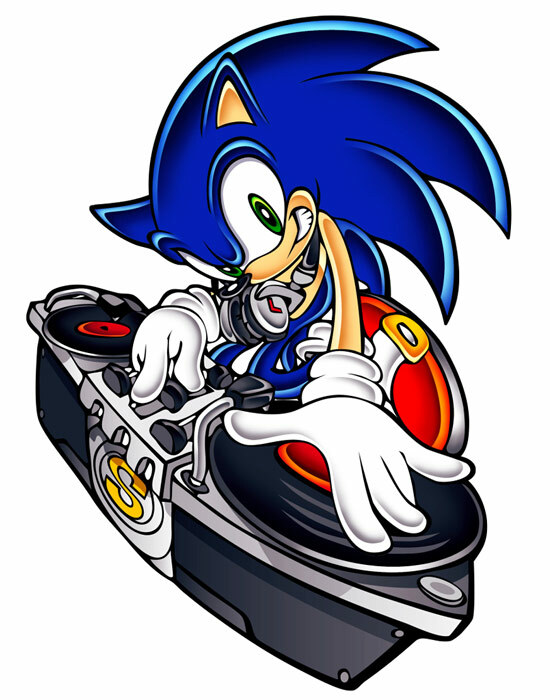 Today we have a cool remix from Sonic Advance. If you have a remix you love e-mail us and we might be able to profile it for you. As some of you may know, I’m a big fan of videogame music, particularly of the retro variety. It was around… hmm, I guess 10 years ago now, that I started my collection, initially by recording MegaDrive tunes using the splendid Gens emulator, but I didn’t discover the remix community until a bit later. It was while searching for the original OutRun music that I first encountered Instant Remedy, and it opened the door to an unimaginable number of songs. The remixes so far are mostly in a dance/trance/techno style, which suits the game pretty well. 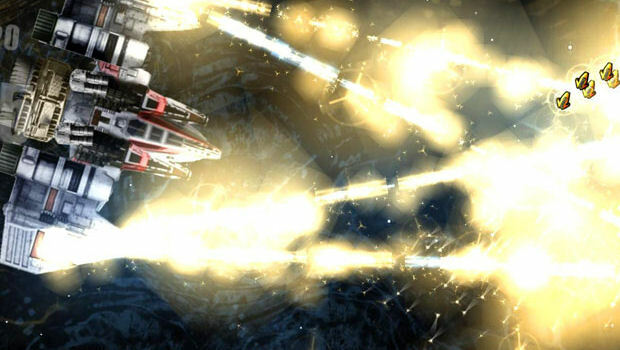 They are a mixture of alien race theme songs, and other songs such as the hyperspace, quasispace, battle themes, etc, and are free to download, so you have no excuse not to listen to them! Granted, neither game music or dance music are to everyone’s tastes, but those of you who enjoy either are advised to check them out. It just goes to show how dedicated the Star Control fan community is! In the NES version you guided the main character through a number of adventures on his ultimate goal of defeating the evil King Ligar. 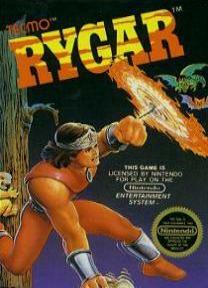 To defeat the evil king Rygar had to travel across the world and find five Indora gods who give him the items needed to defeat the king. Each of the gods are located in a different part of the world and guarded by a boss. 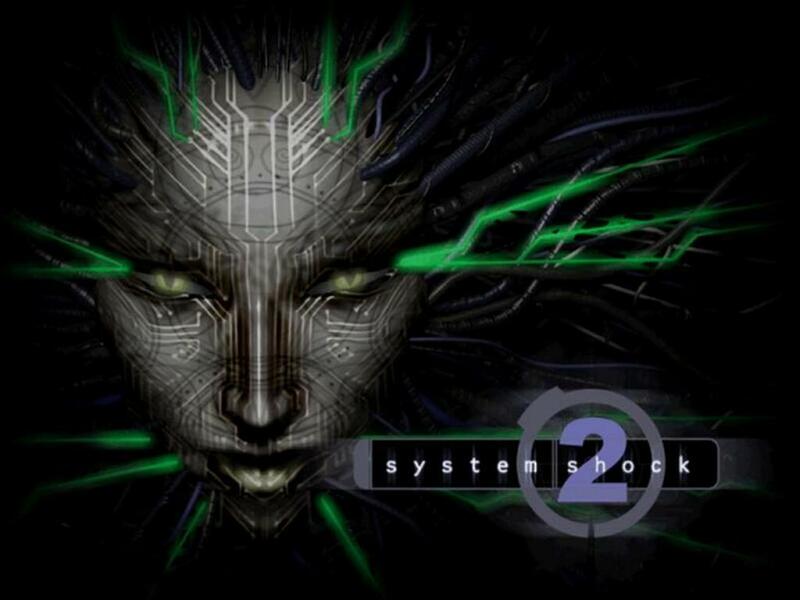 The soundtrack for System Shock 2 does an amazing job creating a state of panic and despair as you fight your way surviving in a maze of two very, very dead spaceships. It’s here now for you to enjoy! However, when it comes to some of the music there is no rose colored glasses needed. 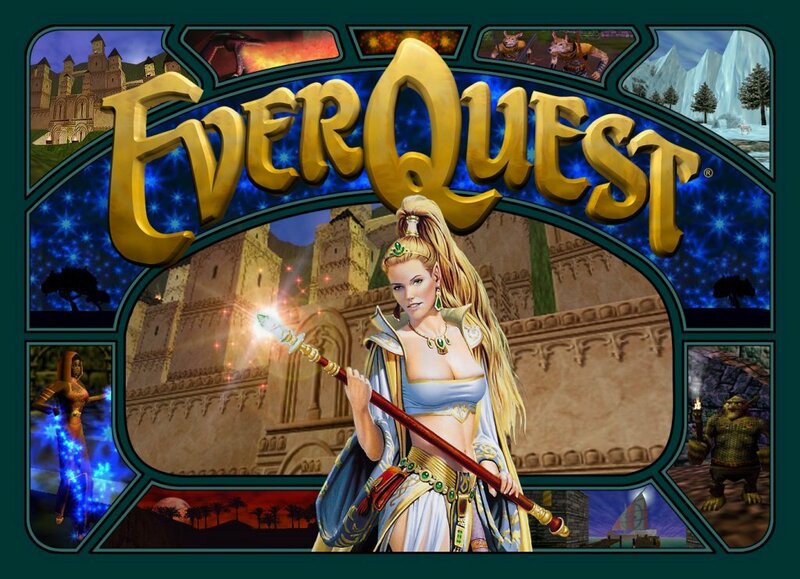 The music of EQ was excellent from Kelethin to TOV. 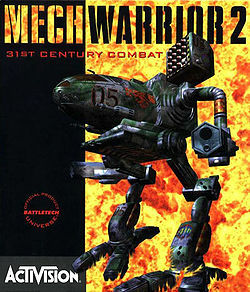 The funny thing is many people later turned the music off or very low and missed out on many of the awesome tracks that were added to this game. 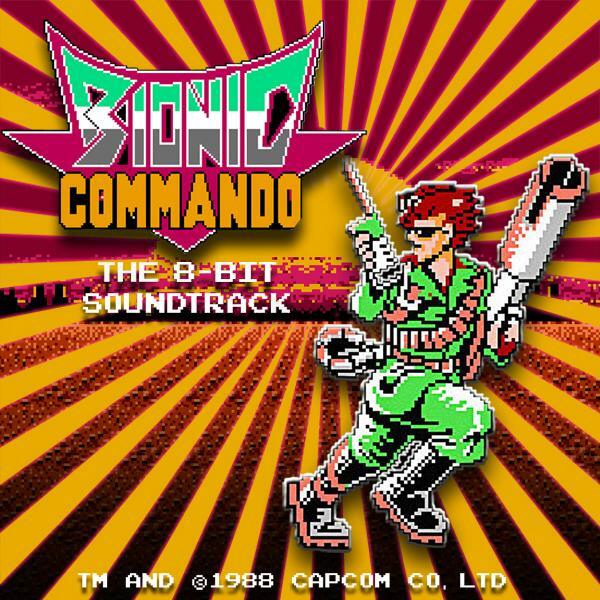 Released in late 1988 by Capcom, Bionic Commando follows the adventures of Ladd Spencer, a super solider with a bionic arm that could fire a grappling gun allowing you to pull yourself up or swing from the ceiling. One of the funny things is he could not jump. I guess his arm was too heavy. 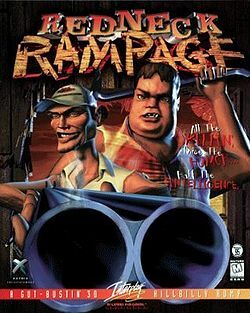 For those that wanted to bring out the crazy hillbilly in you to the spirit of Duke Nukem 3D but with a LOT of alcohol, Redneck Rampage was the way to go! Original known as Mother, Earthbound was an RPG released on the Super Nintendo in 1995. Earthbound is actually the follow up sequel of Mother that was released in Japan for the Famicom gaming system in 1989. 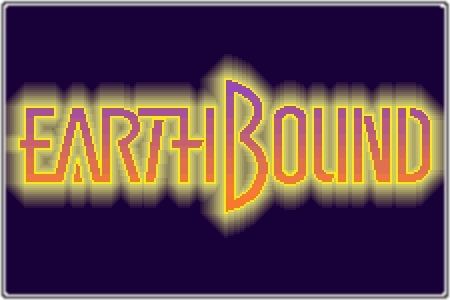 The music of Earthbound was composed by Keiichi Suzuki and Hirokazu Tanaka. In a nutshell the Evil One came to earth via meteorite (take that Superman). The Evil One transformed the Dwarves into monsters and had them attack the Elves who were all nice and peaceful living on the World Tree before this all went down. There is only one thing that can kill the Evil One and that is the Dwarven kings sword, too bad he swallowed it before he was transformed into a horrible and hard to kill monster.